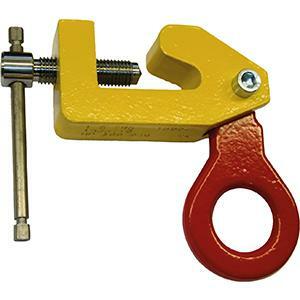 For use as a (temporary) lifting point in spaces with HP- (bulb) profiles, like sectional ship parts and ship engine rooms. 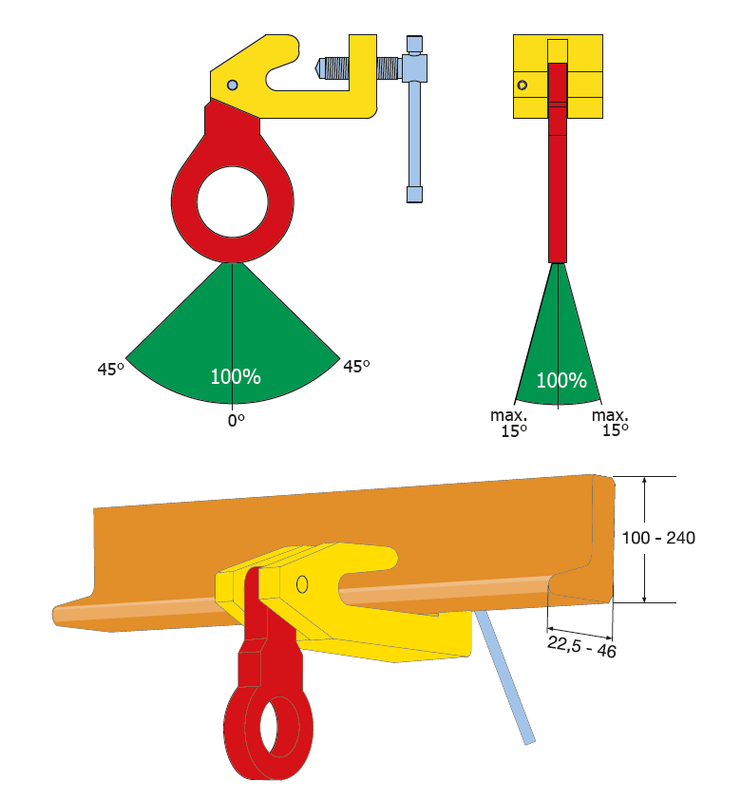 The moment a load is applied, the clamp is automatically fixed. 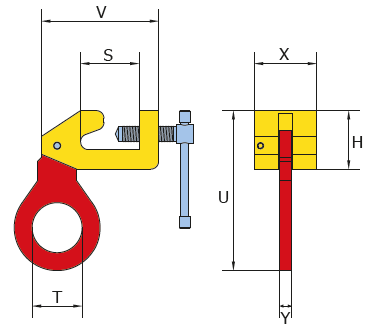 Used for HP-100 to HP-240 (bulb) profiles. 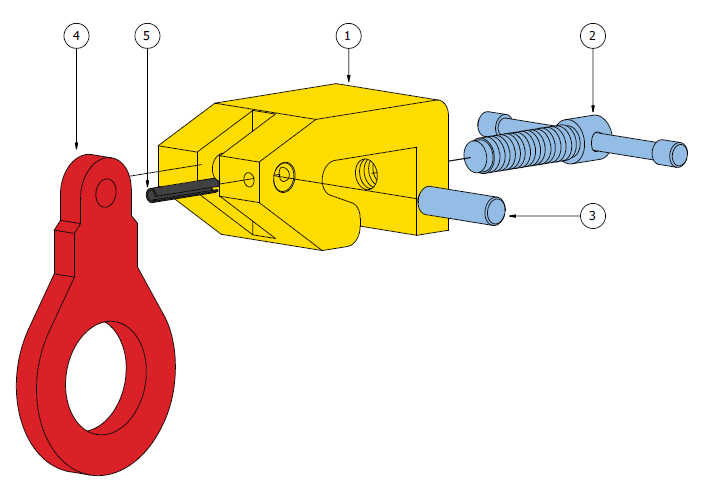 Working load limit (WLL) 1500 - 3000kg.